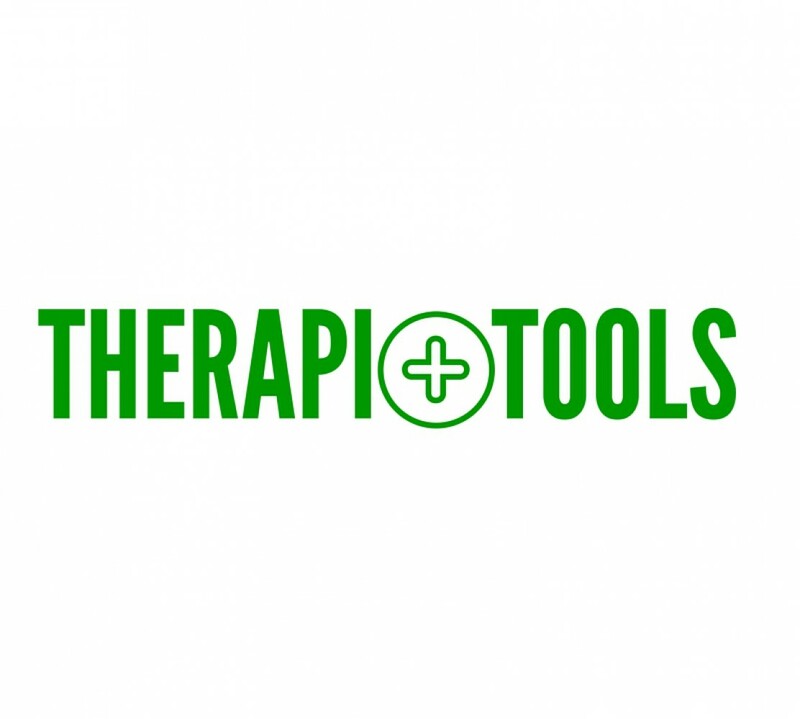 TherapiTools is a team from Oulu EduLAB. Our aim is to develop secure and reliable product family for the professionals working in the field of therapy and counselling. The idea is to apply client-centric care philosophy to therapy and counselling by introducing digitalized, up-to-date tools. We want to offer products that can release some of the resources the therapy and counselling workers have and therefore increase the efficiency of the care process. A big thank you for everyone responding the questionnaire!